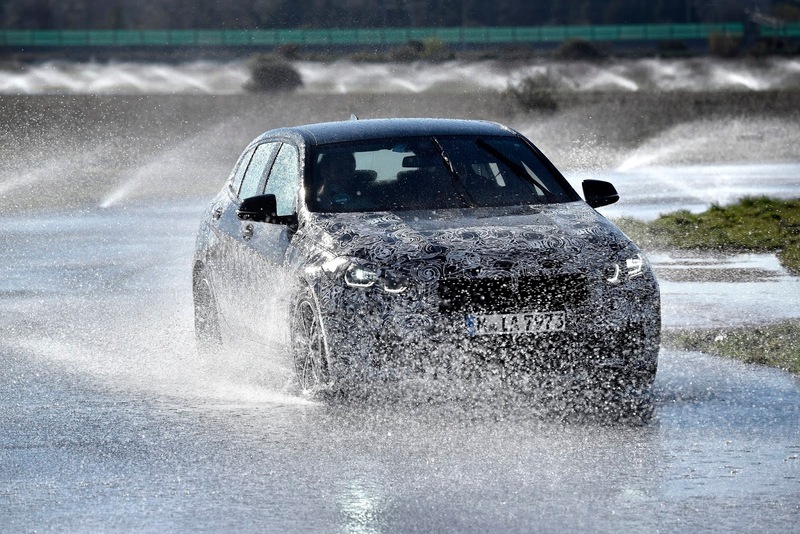 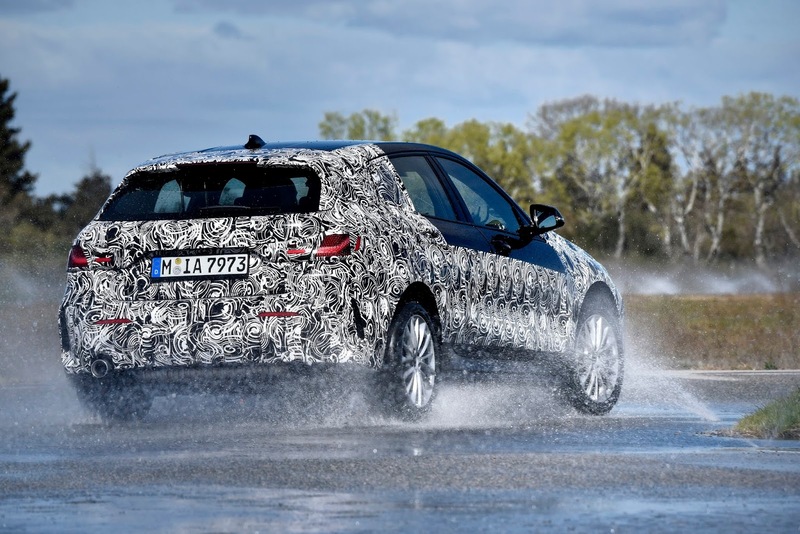 The new BMW 1 Series is currently under test at a BMW testing centre in Miramas, Southern France. 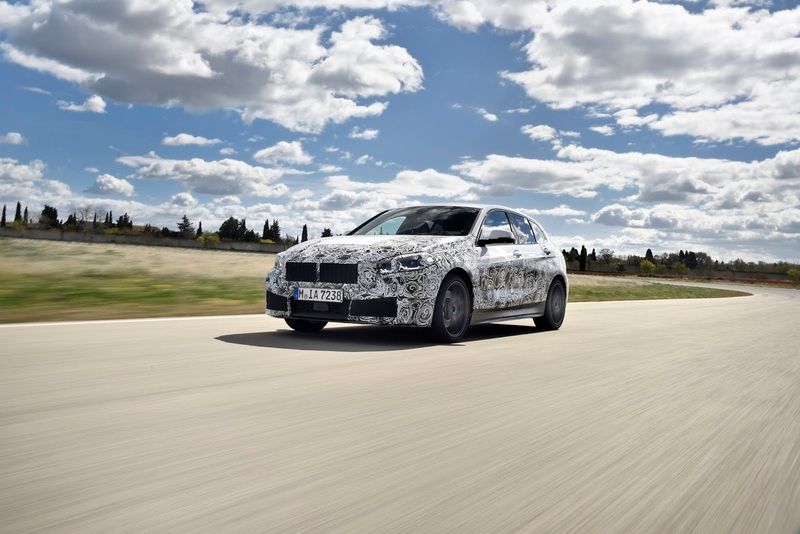 This would mark the final test for the vehicle before it heads to the markets. 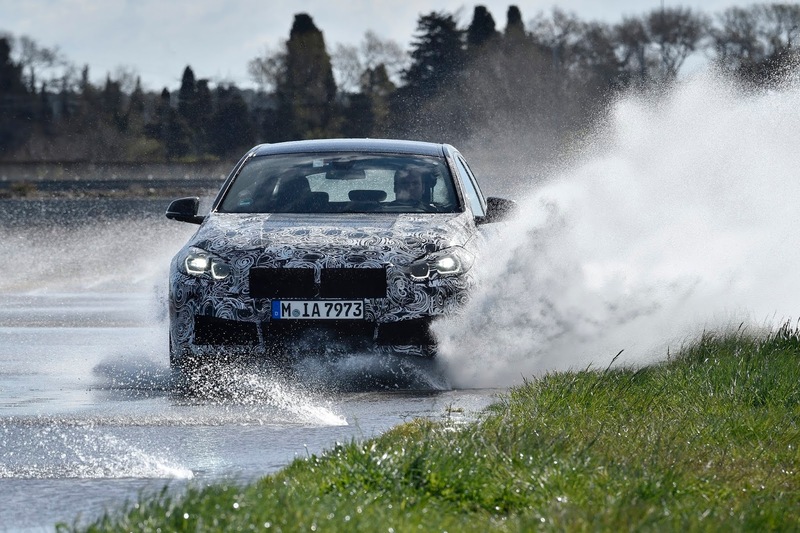 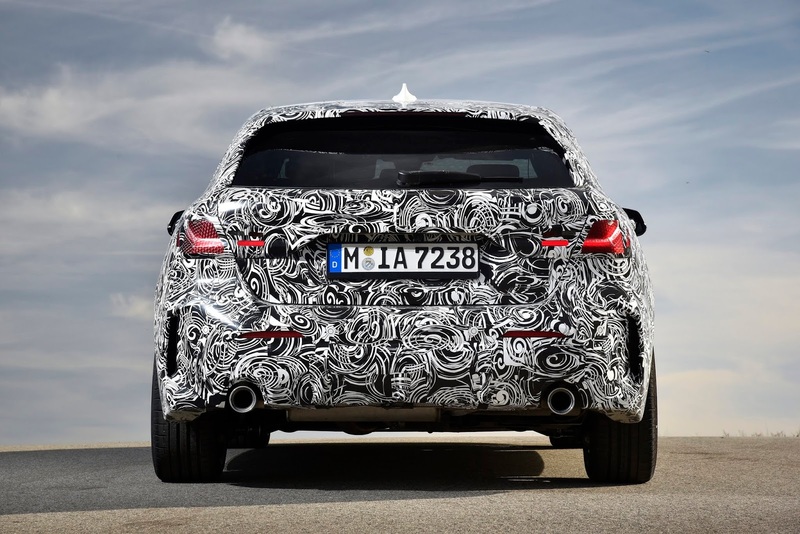 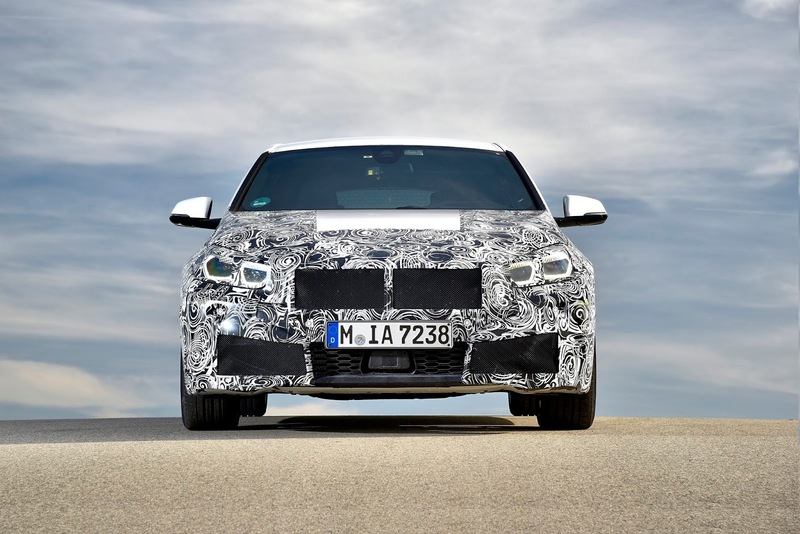 Extensive tests will be made on camouflaged pre-series versions of the new vehicle, which BMW says is a result of five years of "intensive" development work.